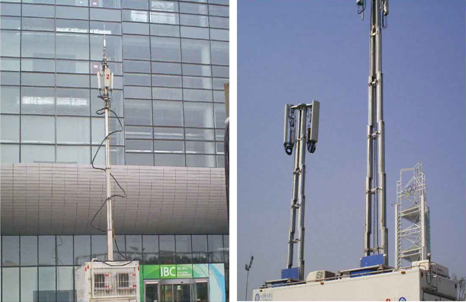 Developed by JCHI, 17 mobile communication lifting devices serving directly for 2008 Beijing Olympic Games have been put into practice in May and have been working properly till now. GTS<?xml:namespace prefix = st1 ns = "urn:schemas-microsoft-com:office:smarttags" />7A (12) and GS7A (13) mobile communication lifting devices are working around the main stadium of 2008 Beijing Olympic Games. 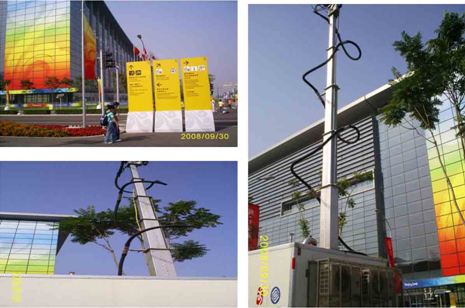 GTWN4 mobile communication lifting device is working around the Fencing Hall of 2008 Beijing Olympic Games. 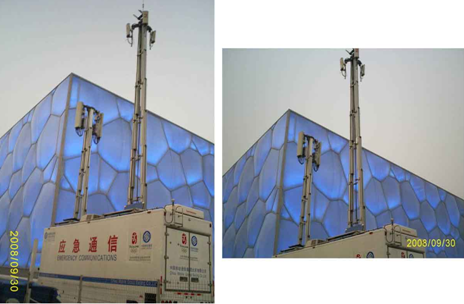 GTS7A（12）and GS7A（13）mobile communication lifting devices are working around the Natatorium of 2008 Beijing Olympic Games. 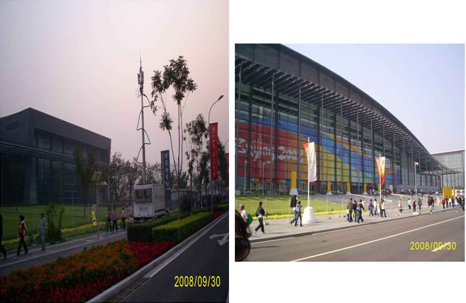 GTWN4 and GTS7A mobile communication lifting devices are working around the media center of 2008 Beijing Olympic Games. 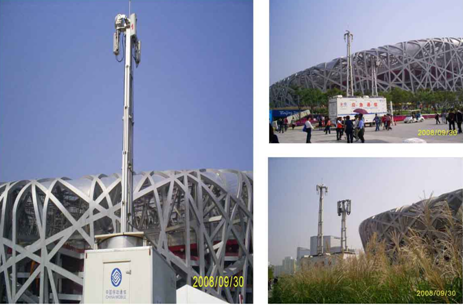 GTWN4 mobile communication lifting device is working round the National Stadium of 2008 Beijing Olympic Games.